Join us as we journey from ancient poetry to contemporary classics, with your host Jacke Wilson. Signing up is easy by typing “History of Literature” into your favorite podcatcher or podcasting app. You can also visit historyofliterature.com to download each and every episode, or do yourself a favor and subscribe via iTunes or Android or Stitcher (for free, of course). Other options are also available on historyofliterature.com. New to podcasts? 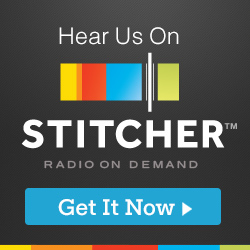 Check out our how-to guide to listening podcasts on your phone. ONE…ONE ONE…ONE ONE… IT’S THE JACKE WILSON SHOW!!!! JACKE WILSON is the pen name of a writer whose books have been described as being “full of intrigue and expertly rendered deadpan comedy.” Born in Wisconsin, Jacke has since lived in Chicago, Bologna, Taiwan, Ann Arbor, Seattle, Mountain View, and New York City. Jacke now lives and works in the Washington D.C. area. THE JACKE WILSON SHOW takes an affectionate look at the absurdities in literature, art, philosophy, great books, poetry, current events, hard news, politics, whatever passes for civilization these days, and the human condition (that dying animal). Season Two! 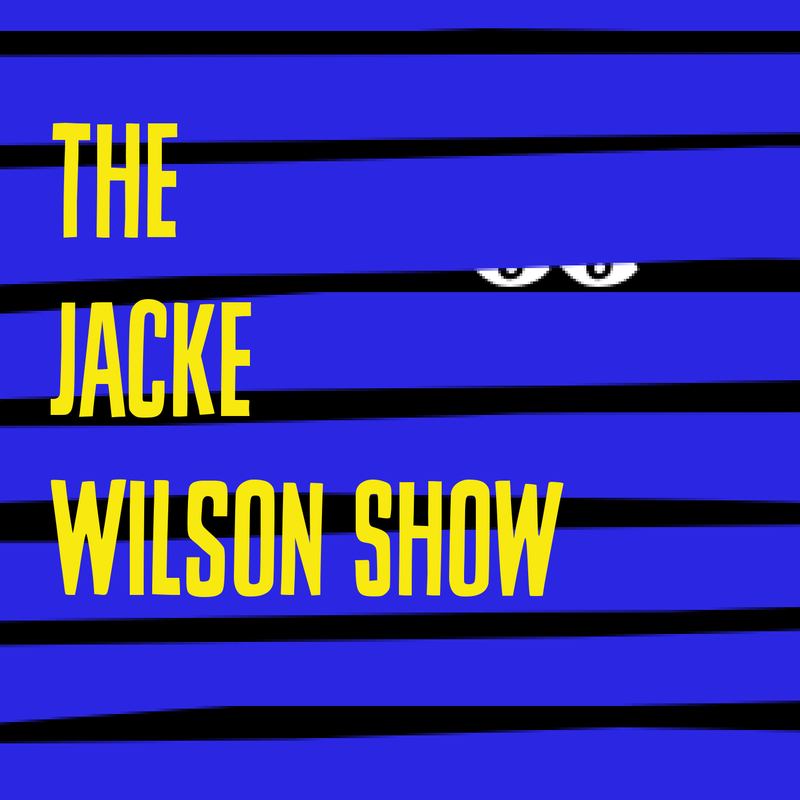 We’re off to a GREAT start with the new Jacke Wilson Show season. New producer, new studio…and a much more professional sheen. In episode 2.1 we cover Life’s Unanswerable Questions, as contributed by you, the listeners. Holiday episode! Jacke surrenders to some seasonal melancholy and shares a story of his Grampa Johnnie, a Hungarian-American boy growing up in early-twentieth-century Wisconsin, where the forests were thick, the rivers were deep and fast, and life was rougher around the edges. A quick look at James Joyce’s Dubliners, some thoughts about Not Knowing What To Say, and “The Gift,” a story about Young Jacke’s attempt to buy the perfect gift for his mother. Reader confessions, Jacke’s comments, a love story, and “The Coffepot,” a Jacke Wilson Object about the time he threw a spelling bee. The Beatles, the clinical effects of Descartes, Kant, and Nietzsche, philosophy and psych experiments at the University of Chicago, the rainbows of Tibet, holy spirits of all kinds, Tetris Zombies, and Jacke Wilson Object #20 (The Sign). Lusty lizards in space, Leo Tolstoy, a lost scene from Macbeth, a new play for Bryan Cranston and Kate Winslet, Homer Simpson sings a Christmas Carol, a revised Edgar Allan Poe (with even MORE spookiness), and A History of Jacke Wilson in 100 Objects #13 – The Monster. Enjoy!